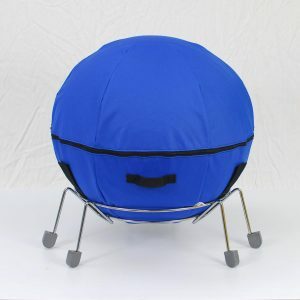 Therapeutic Stability Ball Chairs for the Office or Home. 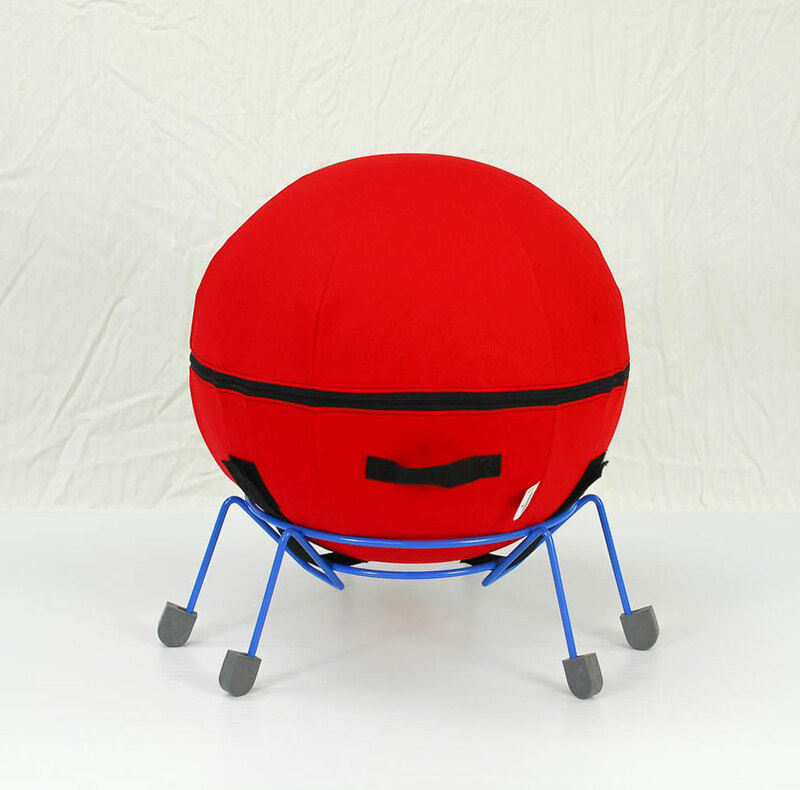 The AlertSeat™ can be easily enhanced for business and retail applications using a our quality upholstery fabrics and optional screen printing and embroidery for color logos and messages. Contact info@alertseat.biz for more information.. 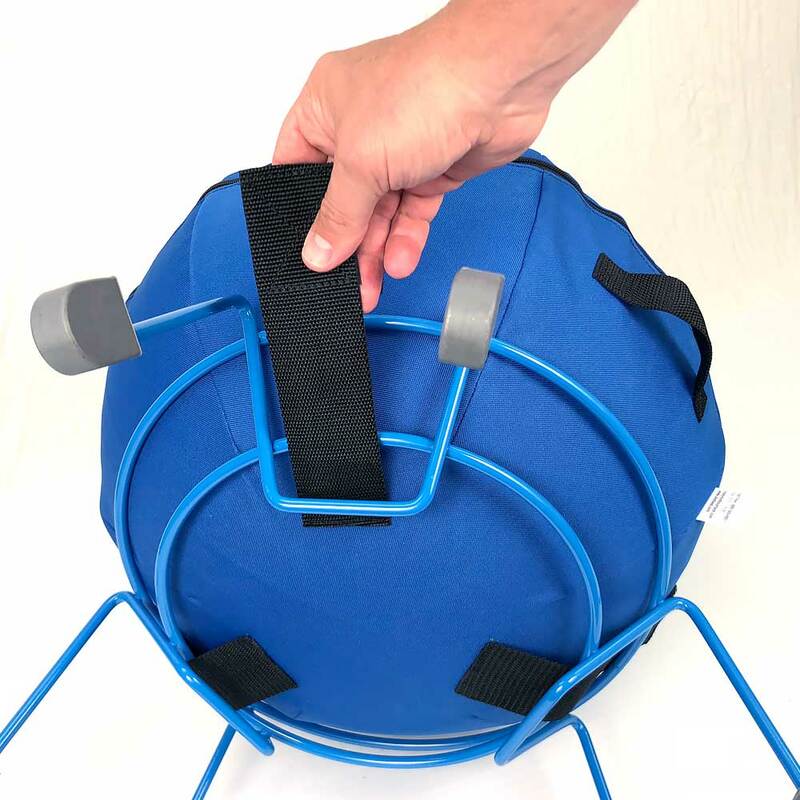 Handle and industrial Velcro® straps create a secure, stable seat. 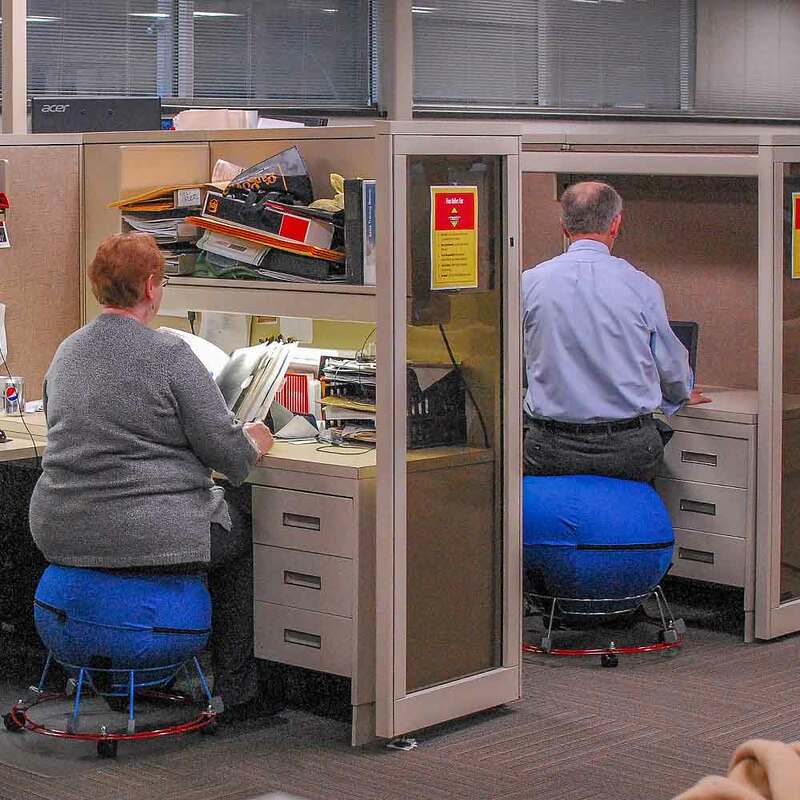 Alternative office seating that is stable, comfortable, and attractive. A zip off washable cover in your choice of attractive colors. Optional logos and imprinting are available. 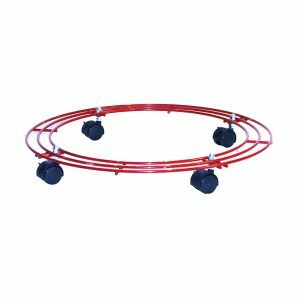 Active personal movement on a secure seating platform. 300 lb + capacity. 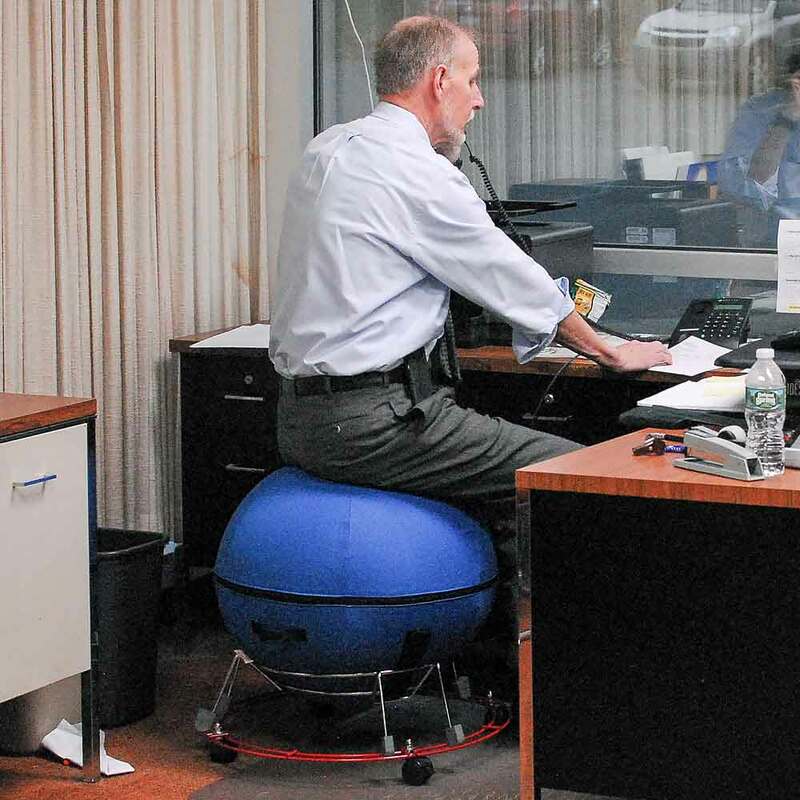 All the benefits of ball seating on a unique platform that does not roll all over the office. Pick up and move your AlertSeat with the attached handle. 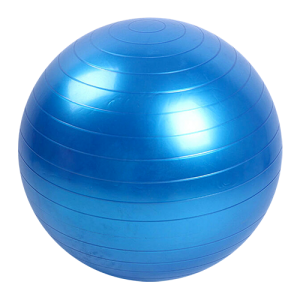 Improved posture and core strength by encouraging an upright and alert working position. 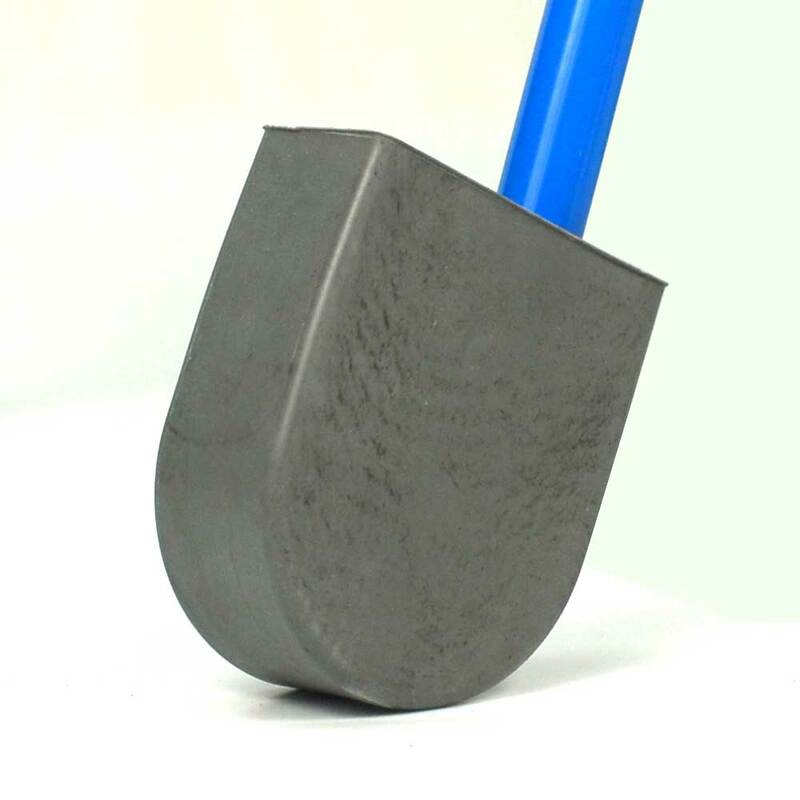 Made in the USA quality with a two year warranty . 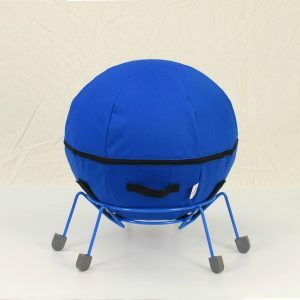 An alternative seating product that has been established and accepted in the US education marketplace for over ten years. 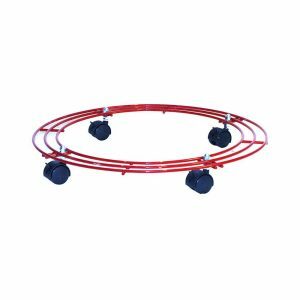 Get all the benefits of posture enhancing and core strengthening ball seating with total stability on a secure steel base with 6 rubber feet. Add or remove the optional mobility dolly as needed. AlertSeat has been proven in schools throughout the US and Canada. AlertSeat has a maximum capacity of 325 lbs and is made in the USA. Fits users 59″ to 66″ tall. 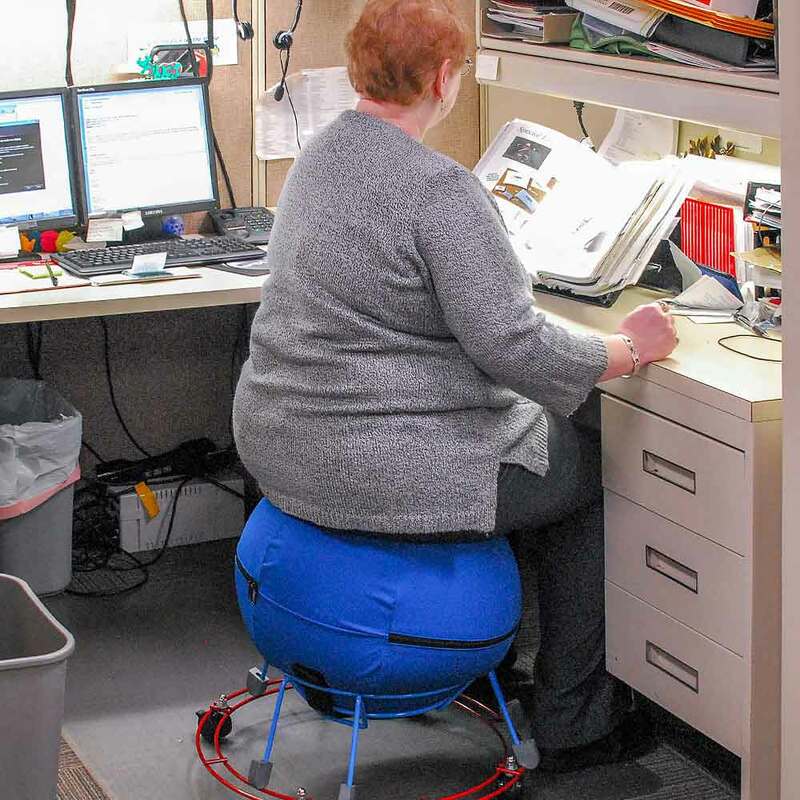 Fits users 66″ to 76″ tall. 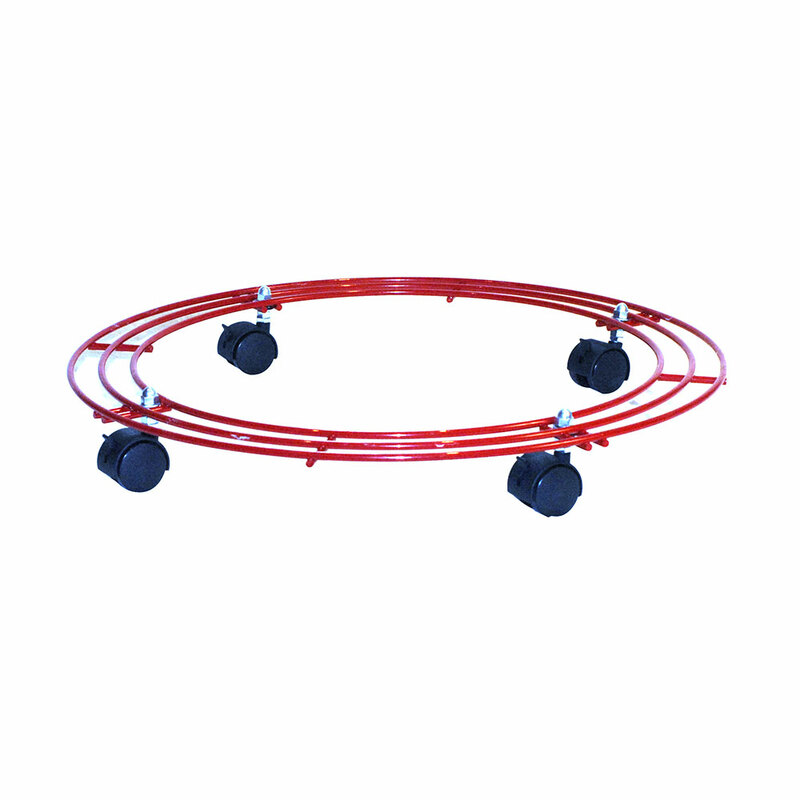 Add an optional mobility dolly with 4 lockable swivel casters. 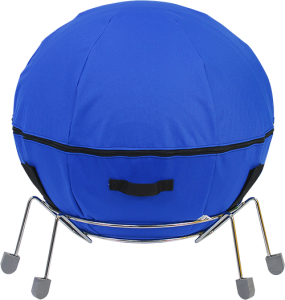 The AlertSeat can be taken everywhere easily with its base securely attached. 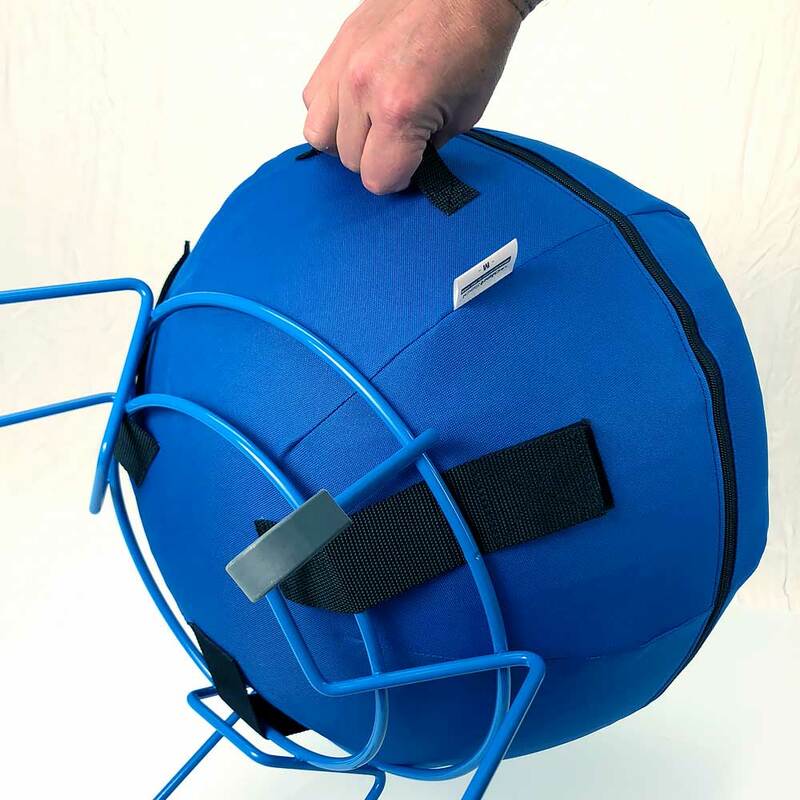 Three 1″ wide heavy duty industrial Velcro™ straps can be added to any ball cover for securing the ball to the base allowing the ball and base to be moved as one unit. The AlertSeat Large comfortably seats a person that is from 66 inches tall to 76 inches tall with a weight limit of 300 pounds. 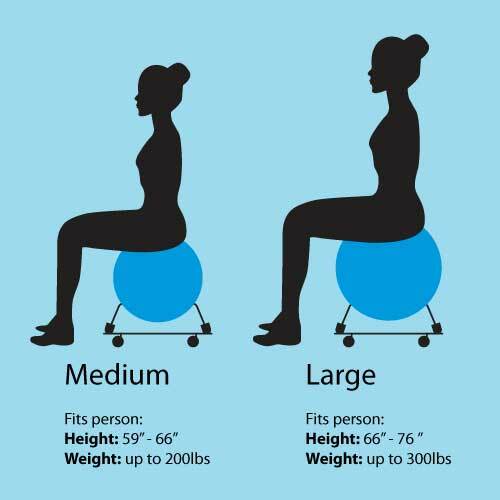 AlertSeat Medium comfortably seats a person 59 inches tall to 66 inches tall with a weight limit of 200 pounds. 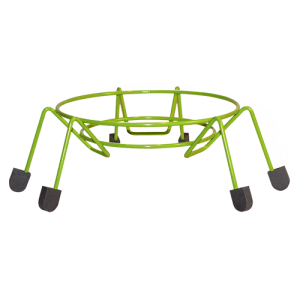 The AlertSeat has permanent rubber-molded feet to assure stability. Available mobility dolly option can be used or set aside, as needed. Dollies include 4 lockable swivel casters. Dollies add +2 inches to the height to all Alertseats when in use.